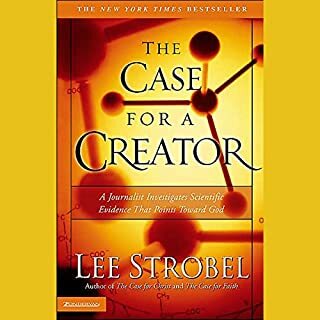 I'm seeking books that describe how people came to their faith and some basic apologetics, for which Strobel has been a good starting point. However this one ended up pushing me back a bit in my faith journey I think as I had so many additional questions for the people he interviewed which were not addressed. 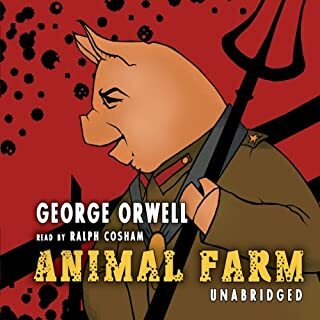 Well narrated and it's good to see it unabridged unlike certain other classics that are reproduced today. The irony would be too much. There are two opening chapters, one with the credits and another with an 'Introduction' - skip this as it summarises the entire story. Why is religion still around in the 21st century? Why do so many still believe? In Why Religion? 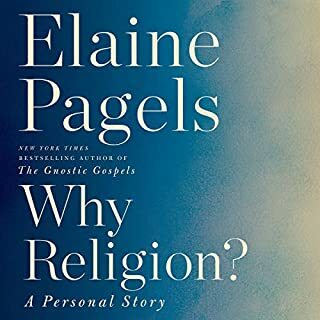 Elaine Pagels looks to her own life to help address these questions. These questions took on a new urgency for Pagels when dealing with unimaginable loss - the death of her young son, followed a year later by the shocking loss of her husband. Here she interweaves a personal story with the work that she loves, illuminating how religious traditions have shaped how we understand ourselves; how we relate to one another; and how to get through the most difficult challenges we face. There are books that pitch religion and why you should believe in certain, or any, faiths and gods. Despite the title, that's not what this is, mostly. It is mostly a lovely and tragic autobiography with a lot of self reflection. The author is an experienced religious historian with significant experience with the "heretical" Christian Gnostic Gospels which are discussed in a few spots as well. Overall it was fine, spent a lot of time on tangents that weren't pertinent enough to the overall point to warrant the amount of time spent. 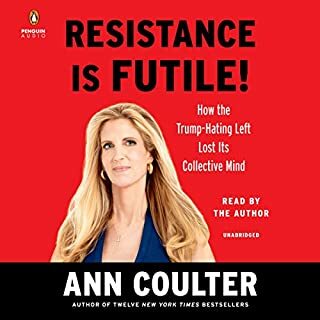 Performance was as good as always but her habit of writing in satirical conversations to illustrate a point doesn't translate well to audio. As for the message, a lot of the arguments fall under what some pundits call 'whataboutism'. What about Bill Clinton? What about Democrat Senator so-and-so who did something similar. Sometimes this lands and sometimes not. Even when it does though, it's not gaining ground just pointing out that the particular offending media figure likely don't actually care about the topic, just complaining about Republicans. I recommend it for a credit if you want a decent list of fake Trump scandals. 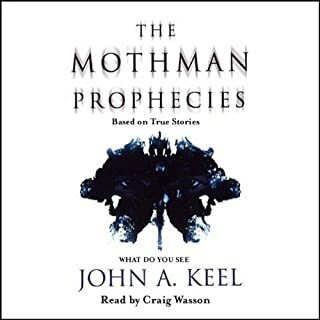 Perfect narration, great closing chapters. Highly recommended, as well as the movie. The movie only brushes through parts of the book but they are a great compliment to each other. Great stories and commentary about the media. Also the book is well narrated. Will listen to this again. James is an interesting guy. Will listen to again. Obviously just one man's side of the story, but quite detailed. Great message at the end. Basically a rundown of issues ignored or buried by the media and government, which Trump fans seem to care about. 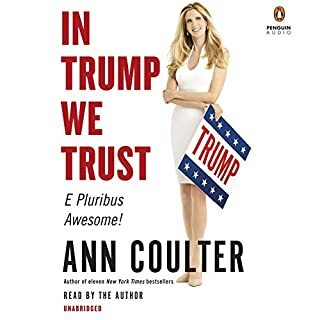 Read by author, always a plus. A liberal society stands on the proposition that we should all take seriously the idea that we might be wrong. This means we must place no one, including ourselves, beyond the reach of criticism; it means that we must allow people to err, even where the error offends and upsets, as it often will." 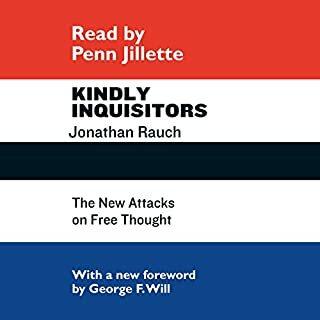 So writes Jonathan Rauch in Kindly Inquisitors, which has challenged listeners for more than 20 years with its bracing and provocative exploration of the issues surrounding attempts to limit free speech. 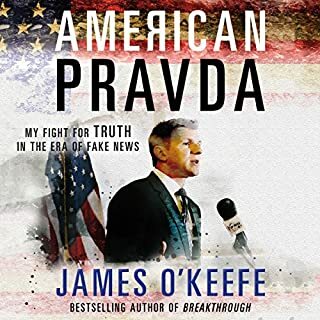 A must read for everyone who thinks maybe 'free speech' is a buzzword and limits are needed, or even for people that appreciate the principle of it but don't have it in the forefront of their minds when reading the news lately. I love Penn Jillette and his voice is great. The producer deserves a kick for not noticing the changes in his voice where they obviously did re-recordings. 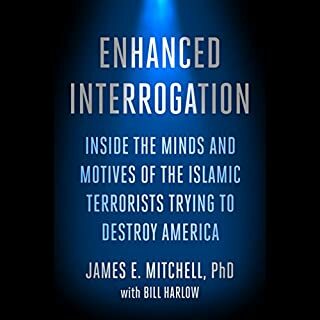 However, this is a great book to take advantage of Audible's cross-purchase discount with Kindle if available. You'll find dozens of passages worth highlighting. Gives a pretty fair analysis I guess, but gets unnecessarily preoccupied with specific people or details for long stretches. 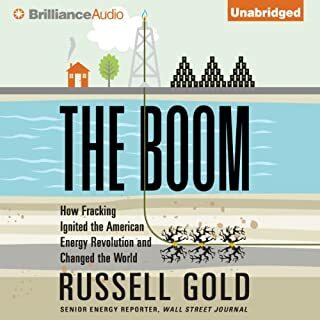 Some of the anecdotes are interesting, but I probably won't listen again.